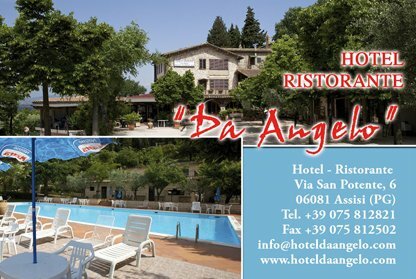 The Hotel "Da Angelo" offers to its customers that the restaurant is located in the same accommodation, born even before the hotel. The restaurant business in those days, and today, home and family, started for the event. After the war, with economic development and tourism, many people asked for information about local restaurants and taverns. One day some visitors asked to eat something. 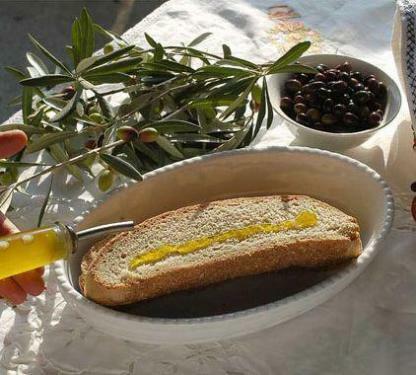 He was offered a meal of their staff who performed work in the fields. These gentlemen left a nice compensation for the inconvenience and kindness received. 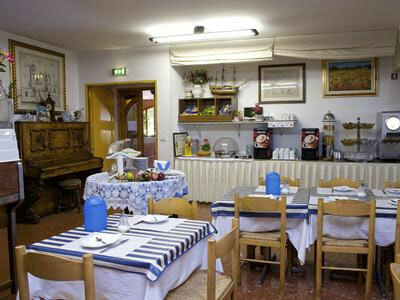 From here began the small catering activity, which gradually became more comfortable and functional. From a small tavern, now it has gone to a restaurant that can accommodate up to 250 people. 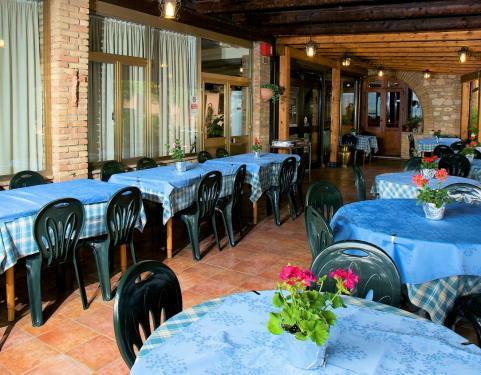 From the restaurant you can enjoy a splendid view over Assisi Valley. 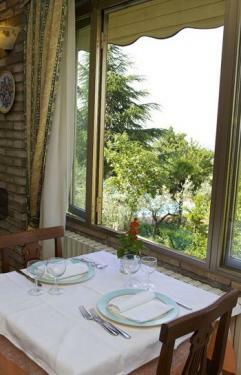 In addition to the dinner dishes in the area, you can "enjoy" wonderful and unforgettable sunsets. 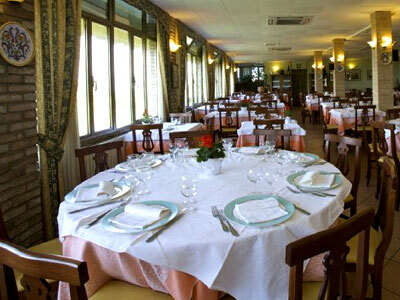 We organize banquets, business lunches, anniversaries and ceremonies in general.